We are the 1st Marldon Scout Group. We have 3 sections in our Group, open to both girls and boys with an age range from 6 to 14.5 years old. 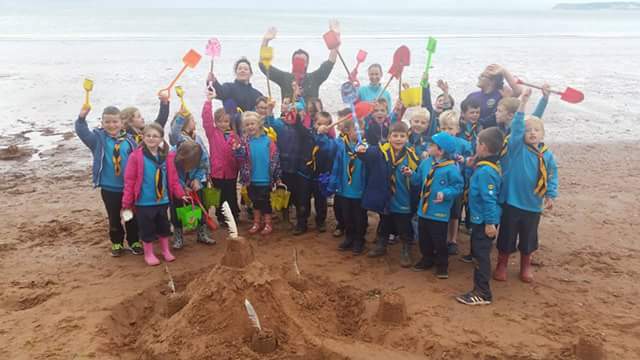 We meet at our Scout hut throughout the year, however during the Summer you will find us out and about, playing games on the Meadow in Marldon or down on the Beach building sandcastles and exploring rock pools. We have a Facebook Page for keeping parents informed of our programme and activities. We have a packed programme that always includes a new adventurous activity such as Fencing, Shooting and Skiing. We take part in many camps, teaching the scouts basic survival skills and how to use axes and knives. We have a Facebook page to keep parents up to date of the troops activities. Our young children take part in a number of ways to fund raise for the Group. 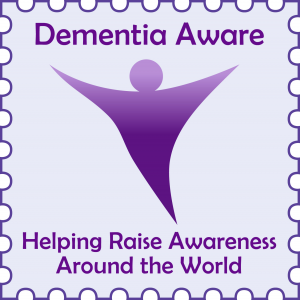 Bag packs at the local supermarkets, sponsored walks, and also easy fundraising, where companies donate a % of the sale when you shop online, just click on the link below and sign up to support our Group.